Merry Christmas Fill up your life with love, compassion, tolerance, peace and happiness. 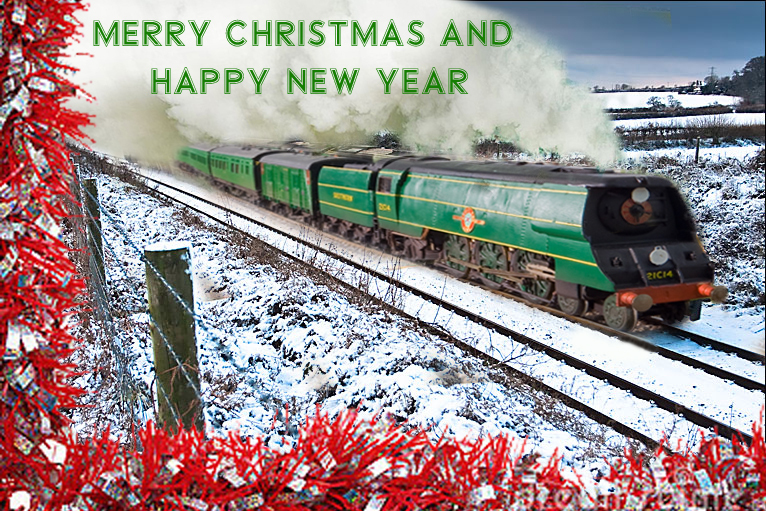 OK so it’s Photshop trickery…my 21C14 in slightly unfamiliar surroundings, but Merry Christmas and Happy new Year to you all! This will be probably be my last post of 2013 and I look forward to corresponding with you in the new year. Many thanks to all of you whom have taken to the time to read my ramblings over the past 12 months.